Pregnancy has remained to be a serious subject for women of all age groups, but imagine what happens when a girl gets pregnant at a tender age of 6 or even lesser. The intensity of complications can get elevated in this case. There are several examples of women who have got pregnant at such a tender. Have a look at people who became parents at a very tender age. Here it goes! 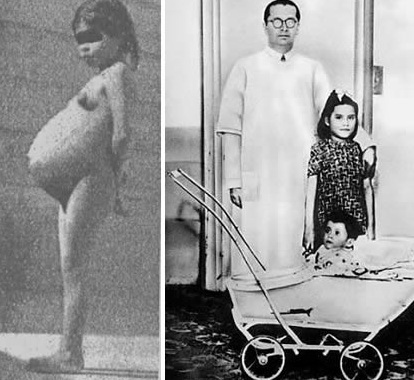 A Peruvian Lina Medina gave birth to a baby boy at the age of five in 1939. At present, she is still considered the youngest mother all over the world and registered in Guinness World Records. . The fact of early pregnancy was confirmed in 1934.